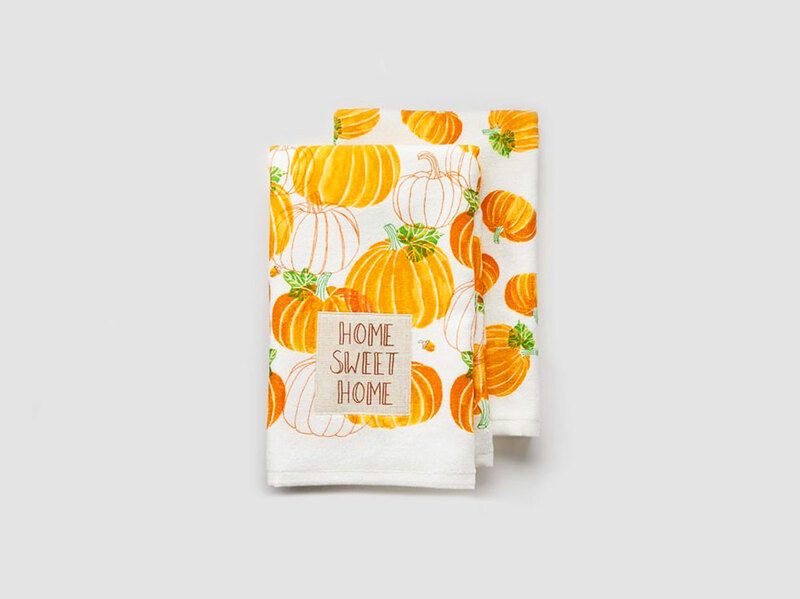 Hand towels, placemats, rugs, and everything else you need to make your home a fall-themed wonderland. Fall is here. There are orange leaves on the ground. There are pumpkins for sale at the grocery store. Chances are, you’ve resurrected the pumpkin pie recipe from your favorite cookbook and you’re already planning what will be on your Thanksgiving menu. Most people certainly get excited about fall—the crisp chill in the air is a relief from the sweltering heat of the summer and the holiday season is within reach once Autumn arrives—but some people are absolutely obsessed with this time of year. Once August ends, you’ll find gourds on the doorstep and a Pumpkin Spice Latte in the hand of those among who just can't get enough of Autumn. 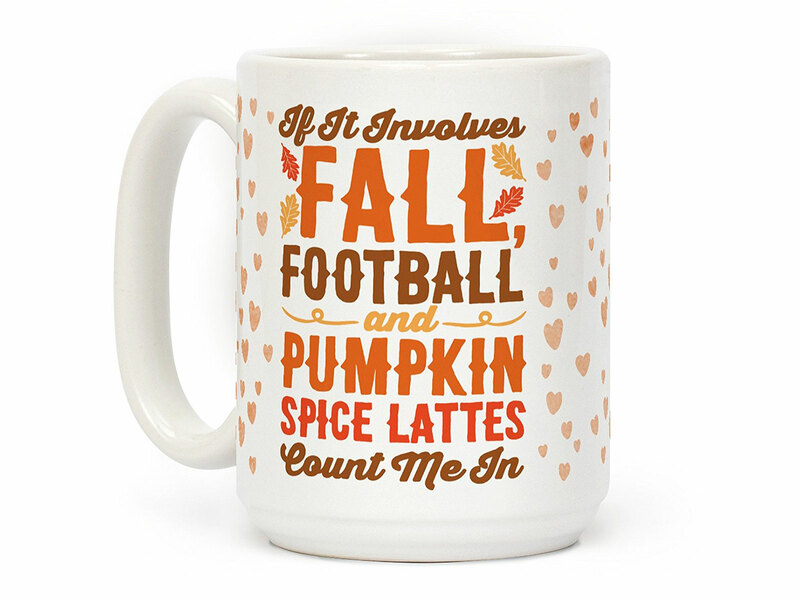 If you’re one of those people, you’re probably redecorating your entire house in fall-related paraphernalia as you read this. If you need help with completing your kitchen and dining room, though, Food & Wine has your back. 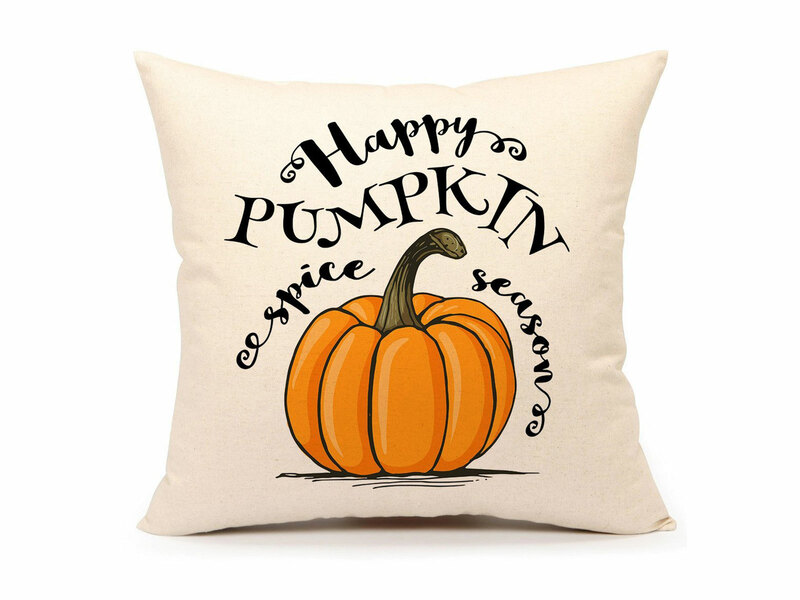 Here are 10 products every fall-fanatic needs for their home. Take this mug to work so all your co-workers will understand your interests without having to ask. 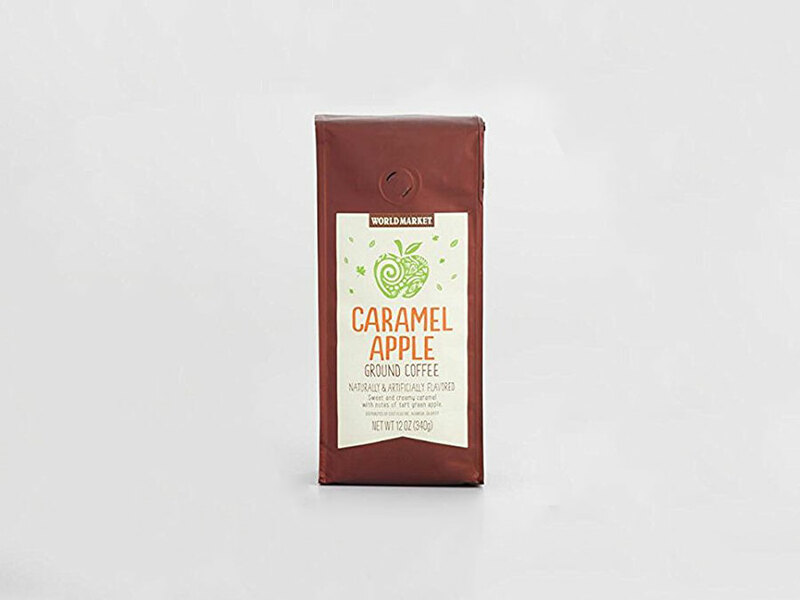 Walk around your house so your significant other or your roommates know that you have officially entered your period of fall obsession. No other topics of conversation should be permitted. 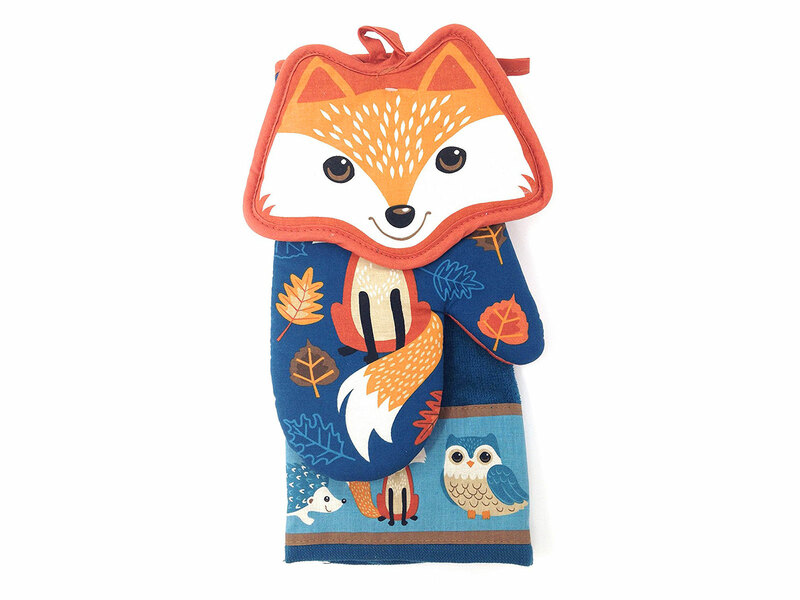 As you're juggling dishes during a holiday feast, wield these almost too-cute-to-be-real oven mitts to harness the power of the graceful fox as you're removing food from the oven. Forget regular white dinner napkins. Place these next to your dinner plates this season to gently remind your loved ones that even though Halloween is just one night per year, to you it's a state of mind. 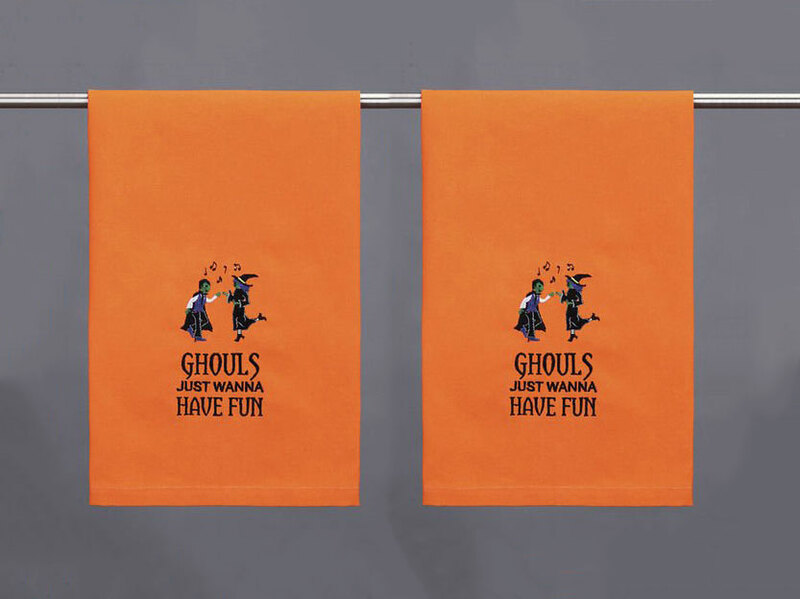 This adorable kitchen towel set is too pretty to actually dry dishes. Keep them hanging in your kitchen, but don't let anyone touch them. 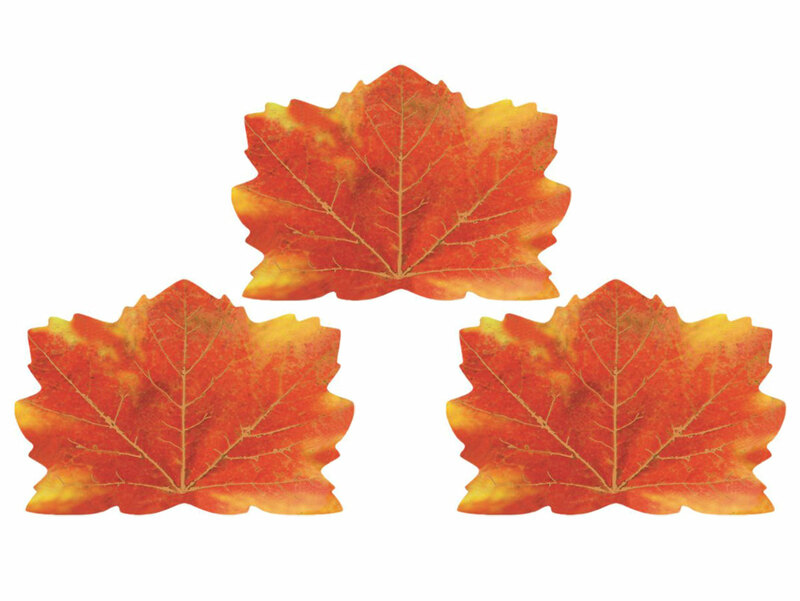 Your family may think they've left the leaves behind once they enter your home, but these placements will remind them that for the next few months there is no escaping fall leaves, even after they've spent all morning racking them up. Remind anyone who pulls a dining room chair up to the table that when they come to your house, they’ll even have to sit on your pumpkin spice obsession. 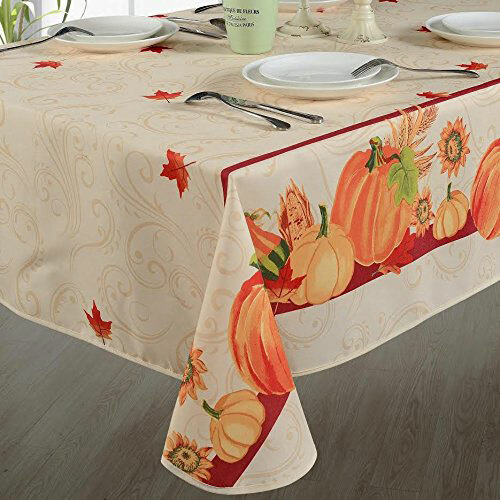 This tablecloth is a classy way to tell your relatives that even though you agreed to dress up your table for Thanksgiving, you are still going to show off every piece of fall decor you could get your hands on. 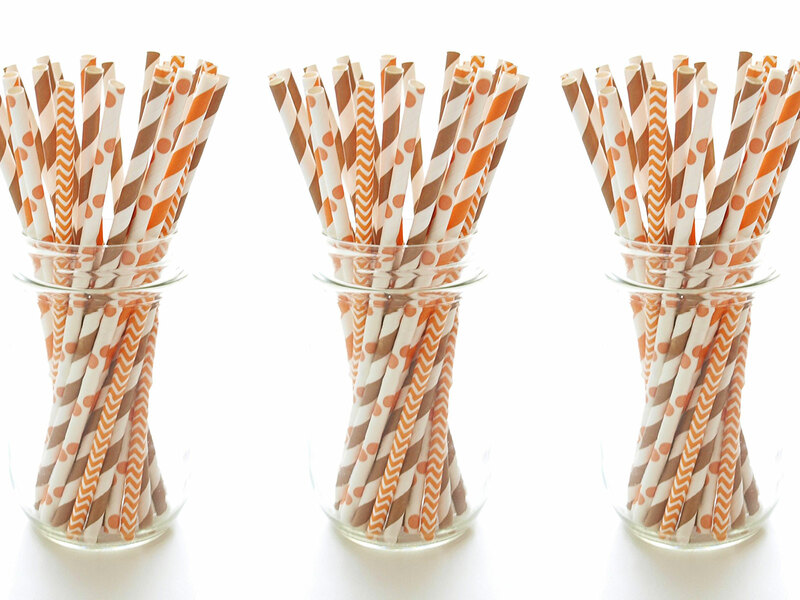 These adorable straws are perfect for cider and whiskey cocktails or any other drink you favor in the colder months, but they also guarantee your position as the king or queen the season. Who else but fall royalty would think to make sure they're drinking from a Thanksgiving straw? 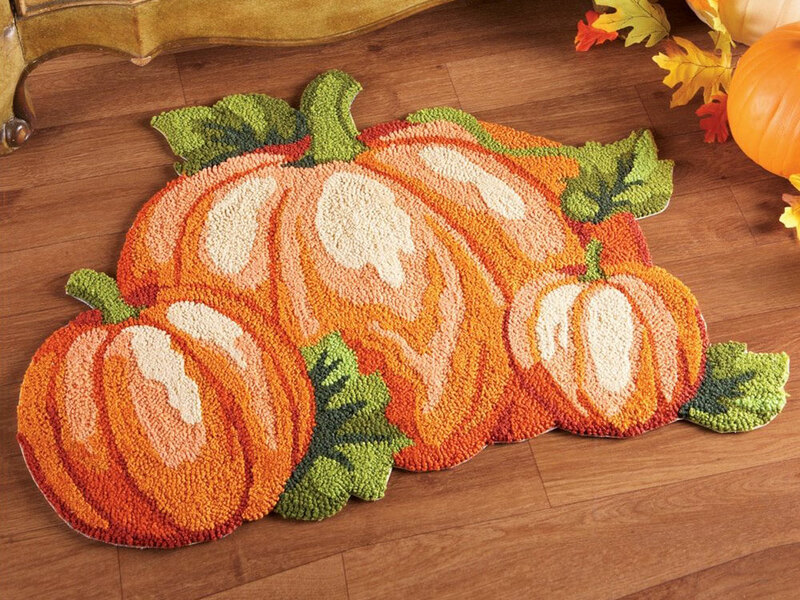 Place this rug in front of your sink so that even while you wash dishes your body is still close to a comfortable reminder that fall is at hand. 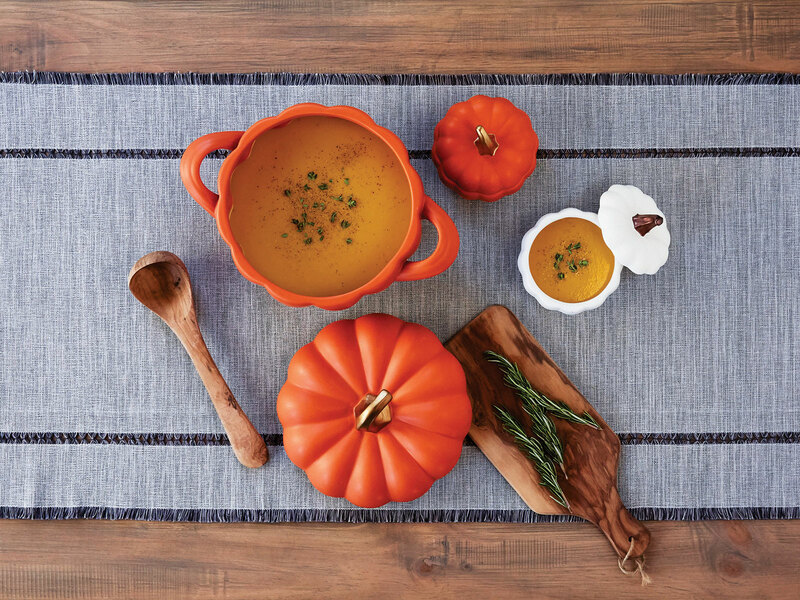 While drinking a Pumpkin Spice Latte and baking a pumpkin pie, bake your butternut squash casserole in this pumpkin-shaped casserole baking dish.